A $5 million apartment complex is going up in the Lackawanna section of Paterson, according to municipal records. The four-story apartment complex at 555-563 Main Street will have 30 apartments, 15 one-bedroom and 15 two-bedroom units. Apartments will be on the upper floors – ground floor will contain 30 parking spots for vehicles. The building will have central air heating and cooling system. Each of the three upper floors will have 1 one-bedroom and 5 two-bedroom apartments. Apartments range from 608 to 980 square feet. Units will each have a washer and dryer. Each floor will have two 615 square feet common area rooms. 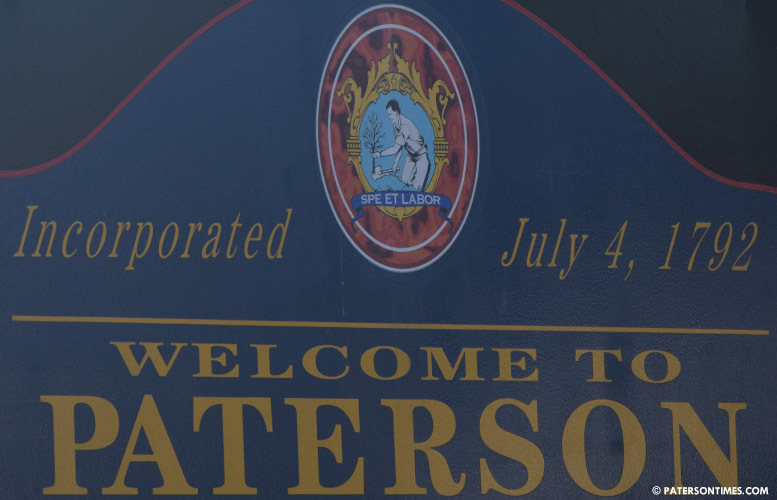 The Paterson Planning Board approved the project last Wednesday. Cesar Pina, owner of Taylor Court, LLC, is listed as the developer for the apartments. The property on Main Street is currently vacant, according to the application. It is owned by Hogar Infantil Child Development Center. The developer needs approval from the Hudson-Essex-Passaic Soil Conservation District and the Passaic County Planning Board. Estimated construction start and finish dates were not listed in the developer’s application filed with the city.